Are you a small NZ business wanting to advertise online and stay ahead of the competition? Advertising will increase your brand awareness, allow you to reach target audiences and the right strategy should deliver a steady stream of leads and enquiries to sustain and help grow your business. For small to medium sized businesses, advertising on the Internet provides a level playing field opportunity compared to traditional media. Today’s online advertising platforms are highly sophisticated and allow for precise targeting of prospective customers and audiences. The challenge for most small businesses is working out where to start and how to set up campaigns and to find the time to properly manage them. If you are looking for clarity and advice on what advertising works online, where to start and what initiatives are right for your business, then contact us to arrange a no-obligation consultation. Read our article on How to advertise your business online. Every day, customers are consuming content online and searching for information about products and services. In NZ, they typically begin this journey by searching on Google. Additionally, in NZ your target audiences are very likely to be active on Facebook. 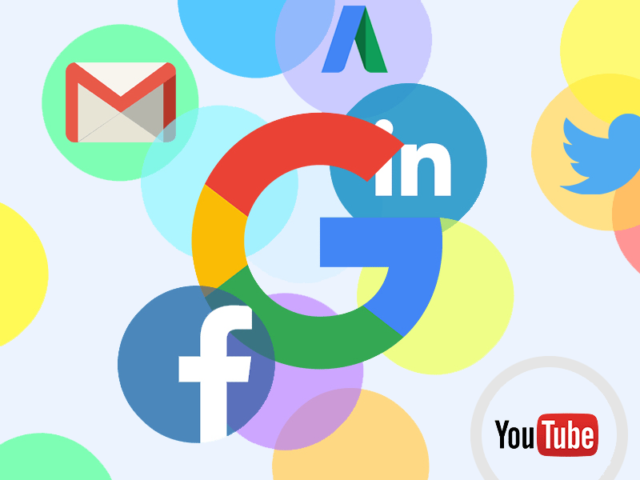 Google and Facebook advertising are highly effective ways to target qualified customers that are actively looking for the products and services that you sell. See our Google AdWords and Facebook advertising packages. Campaigns designed for SMEs, built and managed by certified Google Specialists. Fully certified, year after year. Our reputation goes hand-in-hand with our team’s dedication to best practice. As a registered Premier Google Partner, our team refreshes our certifications every 12 months — A tradition we started over a decade ago. To stay ahead, we are always looking forward to upcoming certifications for online advertising, website development and search engine optimisation. We'll answer your question within 24 hours.